Personally, the rise of athleisure has been a welcome one. My fit kit is my uniform for teaching, training and now, quite frankly, everyday life. With more and more brands launching their own lines, I love to stay on top of what is being offered. The collection promises that quality is central to everything, whilst also being performance led. But if we’re honest, at the end of the day, the design, prints and colours all matter just as much. I’m a fan of the understated colours which can be mixed and matched for a more versatile fitness wardrobe. My current favourite colour is the cobalt blue that has cropped up in the fitness arena. I’m not a huge fan of shorts due to thigh chaffing; however, the ones above look like they may be perfect with the built in liner which comes down to mid thigh which would hopefully eradicate this common issue. I’ve been loving the increase in high neck lines in sports bras over the past couple of seasons and this bra is no exception. It’s an extremely flattering fit (and front opening for arms day! lol). I love, love, love me some monochrome especially for the gym (usually because I’m teaching and it looks smart and clean!). I’m also into 7/8 lengths these days as they typically hit just above the ankle which means no huge band of fabric coiled around your ankles to make you extra hot in (the impending?!) summer months! 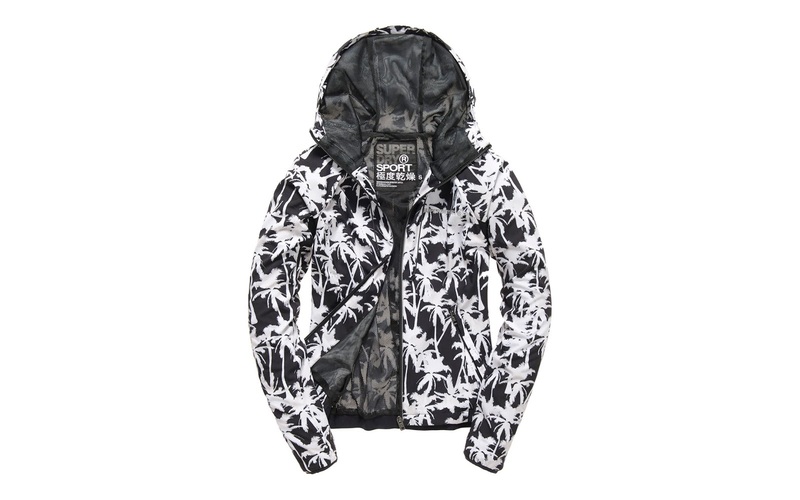 And because I can’t resist a) a pair of joggers b) a swimsuit or c) another jacket …here are one’s I have my eye on! 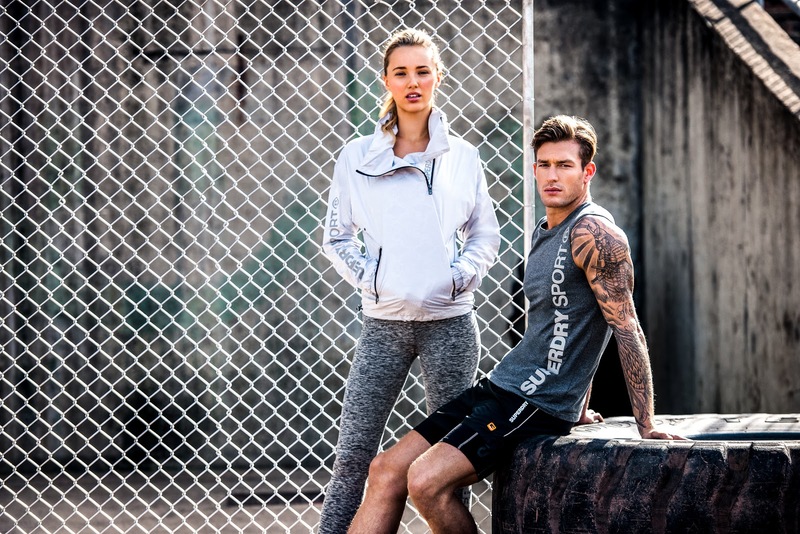 Have you taken a look at the Superdry Sport collection?! What are your favourite pieces?! 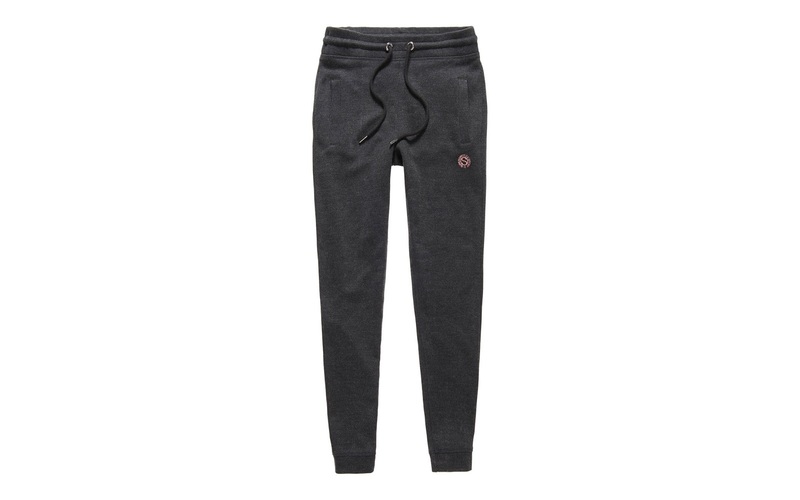 Sadly for us in London, we probably can still get away with wearing joggers even though its summer! haha! I've never heard of this brand, but I do love the fabric of the run shorts.